P & R Fabrications will visit your property to assess your requirements. We can utilise our vast experience to help make recommendations for the most appropriate security or gateway solution forYOU! 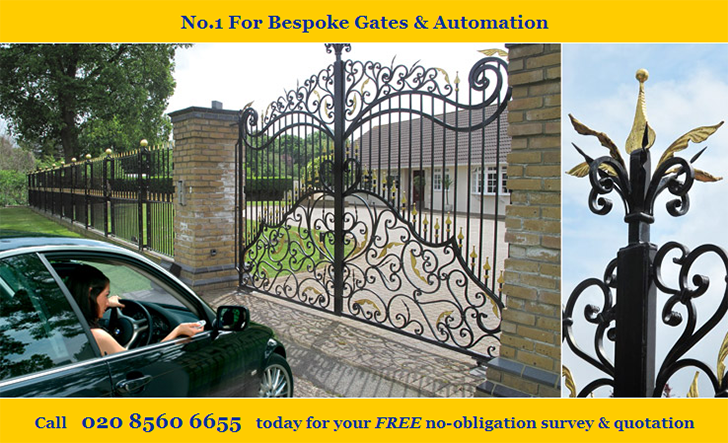 We will then provide a full no-obligation written quotation.